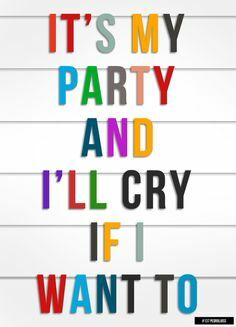 Lyrics and graphics for this parody of “It’s My Party” by Shelley Pineo-Jensen with production, instrumentation, and back-up vocals by Mike Jensen. The original Leslie Gore hit song was credited to John Gluck, Wally Gold and Herb Weiner, staff writers at the Aaron Schroeder Music firm in 1962, but according to Wikipedia, the lyrics were actually written by Seymour Gottlieb, a freelance songwriter. Looks like Hillary stole it. Why is there primary fraud? Voters s’posed to control it. Bernie will make the best president.